Over the holidays, I, like ever other female not quite satisfied with my body, started looking for ways to make the new year work in my favor. I happened to send a very harmless looking pin to Casey, and we enthusiastically agreed to follow it. It was a list of things we would give up each month. Not crazy, but definitely ambitious. 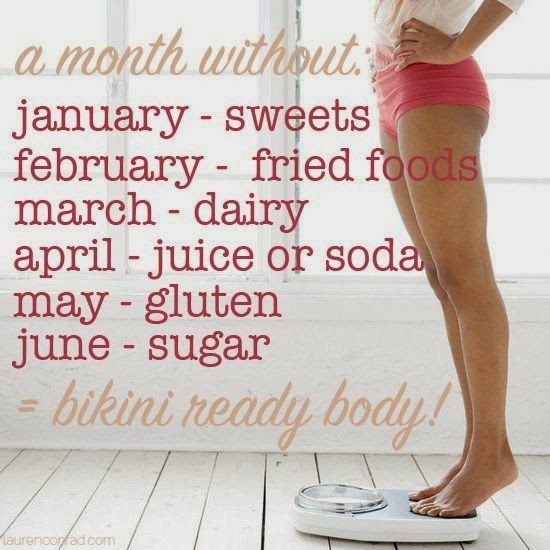 Each month seemed more than easy to accomplish. Until we had to actually give something up. Give up for January? Sweets. Kill me. I didn't come close to making it 5 days, let alone a whole month. Telling me not to do something, in fact, gives me this compulsive need to have those sweets. Vicious cycle, party of one. Realizing this was not really the best way to approach a healthier lifestyle, I told Casey I would come up with a different list for each month. I wanted to add healthy things to my current lifestyle, not take away things I love. Dessert makes me happy. Why make myself grumpy by not allowing it? 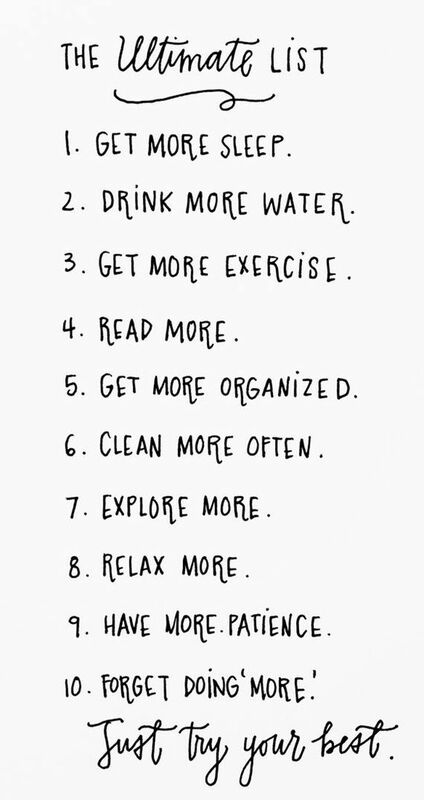 So here is my list of ways to add a little healthy to my life each month. And I still get to have my dessert. January- Drink your water! Halve your weight and drink that number in ounces, every day. Drink a large glass of water before every meal and snack. February- Add Chia seeds or ground flaxseed to your food once a week. Smoothies, oatmeal, baking, it's such a simple addition and is great for you. March- Start participating in meatless Monday. Also, eat a salad as your meal at least once a week. May- Find healthy substitutions for your favorite condiments. Greek yogurt instead of sour cream, avocado instead of mayo, etc. Be creative! June- Replace processed sugars (cane sugar, splenda, HFC, corn syrup etc.) with natural. Use agave, honey, and stevia instead. August- Replace your carbs with healthy options! rice with quinoa, pasta with spaghetti squash, be creative! September- Try a new vegetable or fruit each week. What's jicama? Try it and see! October- Replace chips and salty treats with a healthy, baked, or veggie alternative. December- Limit your holiday goodies intake to only one treat per day. 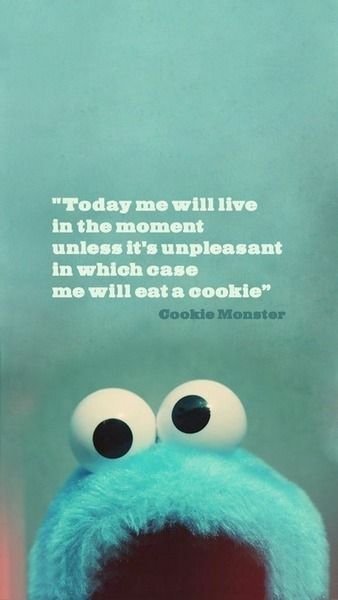 Moderation in the face of temptation! love the monthly goals, that is what i am trying to do for myself as well. I love this idea of adding and not takinging something away! I tried the no sweets for January too and don't think I made it as far as you even lol.